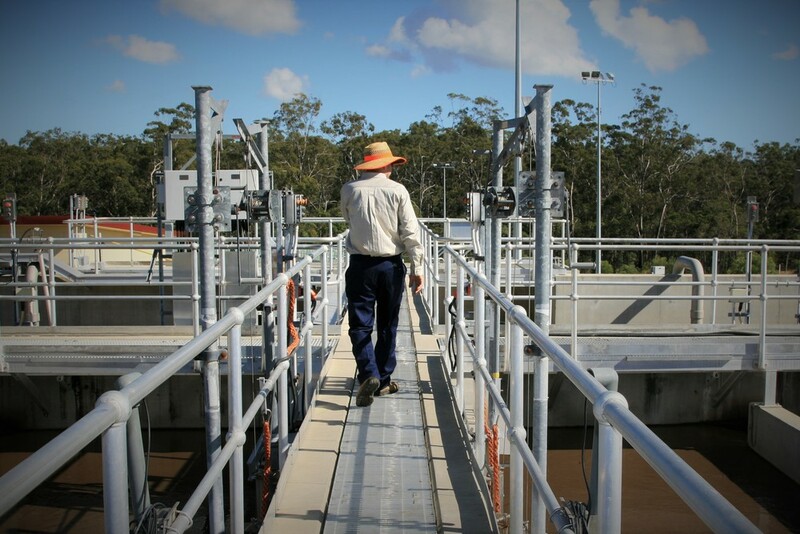 We help make the treatment of water more efficient and to keep waterways cleaner. 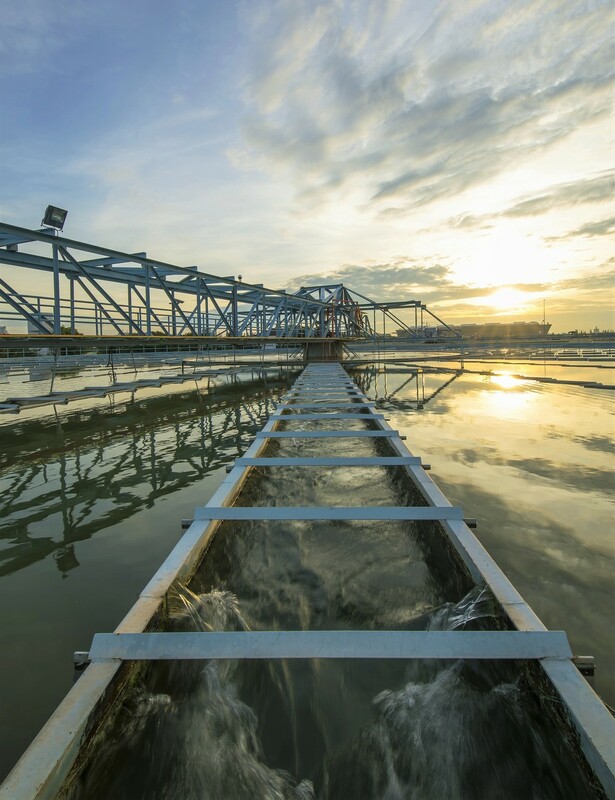 Our focus on supporting asset management teams touches several areas in water: the electrical assets that power the site, pipeline assets to deliver and connect, and areas within the treatment plant. Treat your business to more sustainable choices. At Insulect, we work with a number of game changing technologies that can deliver greater efficiency and operational effectiveness - choices that are more sustainable from an environmental and financial perspective. Transformer safety components and protection devices to keep transformers operating safely and nearby waterways safe. 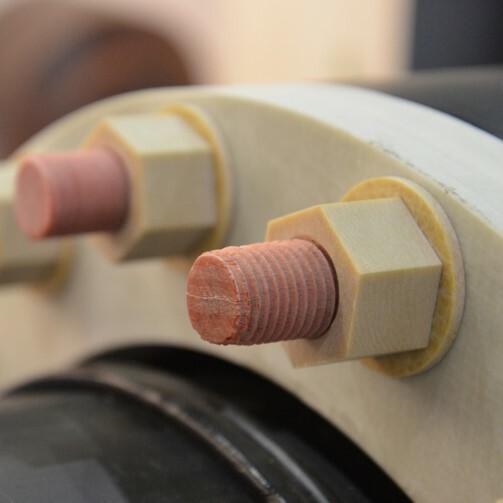 We specialise in solving demanding materials applications. Replacing metals with composites that can withstand corrosive environments. If you're interested in increasing site efficiency, Insulect offers many possibilities for you to explore. By combining our own experience with industry leading technology, we are opening up new directions for many of our customers.